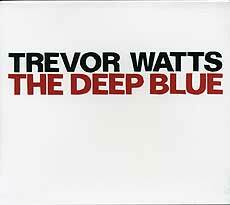 Trevor Watts, saxophones, percussion, piano, synthesizer. Recorded August-December 2008 at ARC studios. Cover design (reproduced above) by Klaus Untiet.